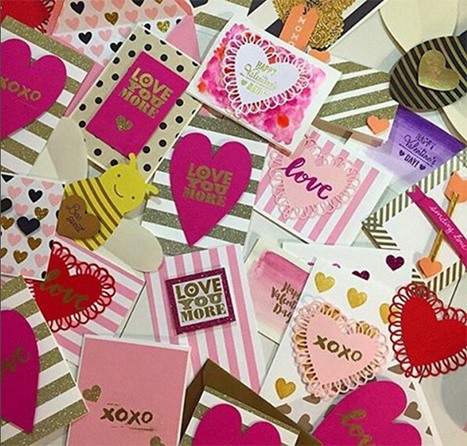 Valentine Cards Made with Love! 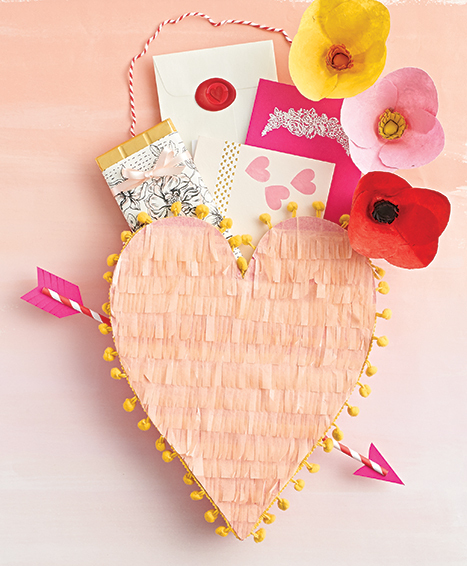 The day of love is around the corner, and there’s nothing better than a homemade card to give to your sweetheart or bestie! 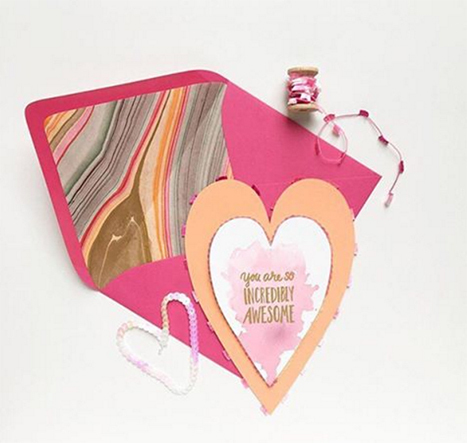 We put together three easy DIY cardmaking ideas to create this Valentine’s Day – of course, there are plenty of hearts involved. 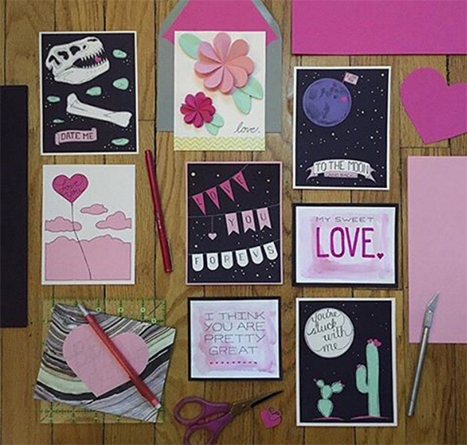 Another year has come and gone of fantastic Valentine’s Day cards and crafts submitted by some extremely talented crafters. 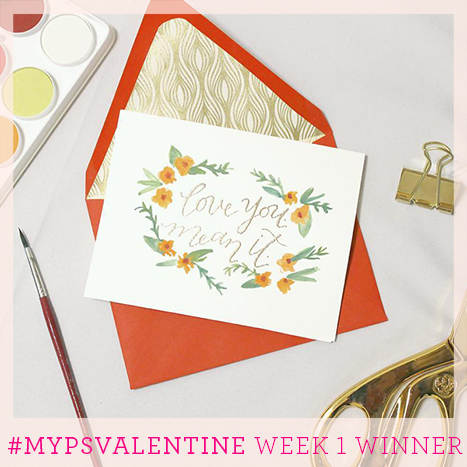 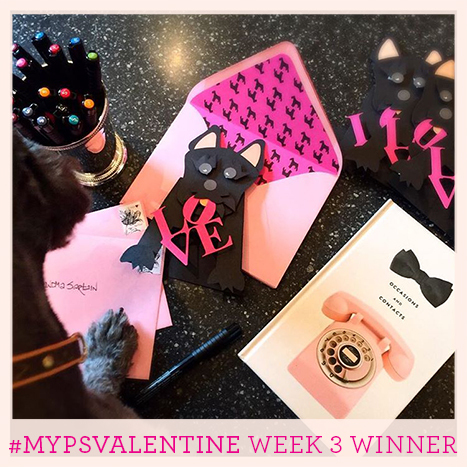 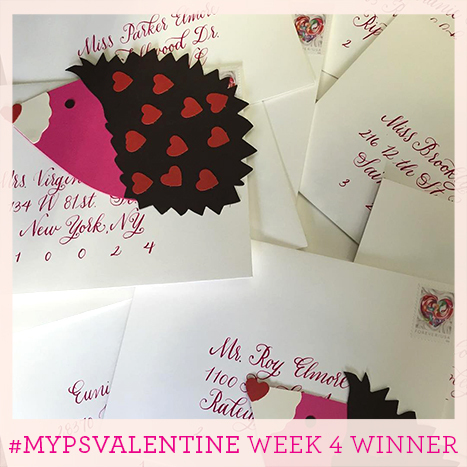 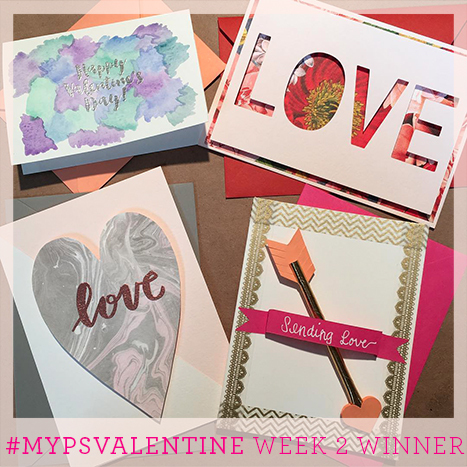 Our #MyPSValentine sweepstakes generated tons of submissions and we picked four winners and one grand prize winner on Valentine’s Day. 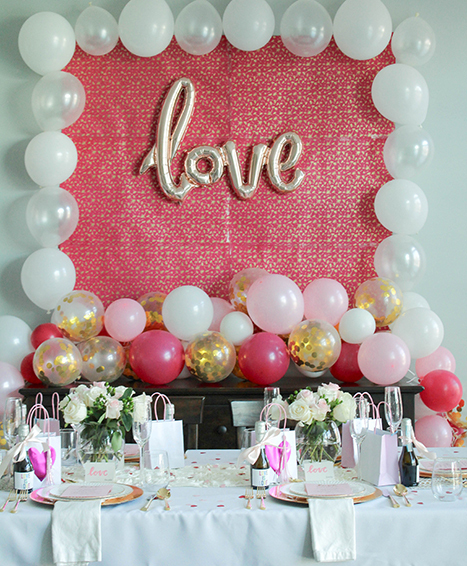 Take a look at some of our favorite Valentine moments below! 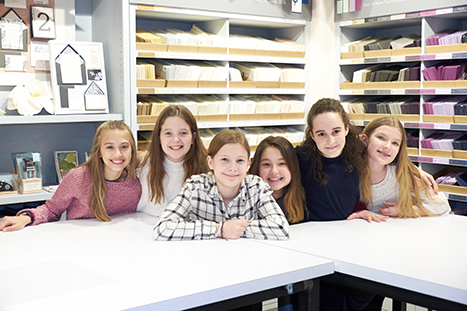 A few weeks ago, a group of Chicago tweens joined us in our offices for a fun day of crafting Valentines! 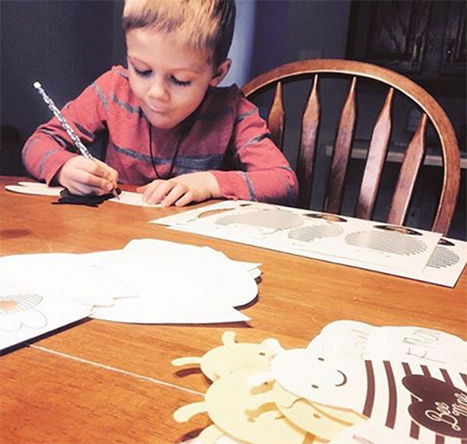 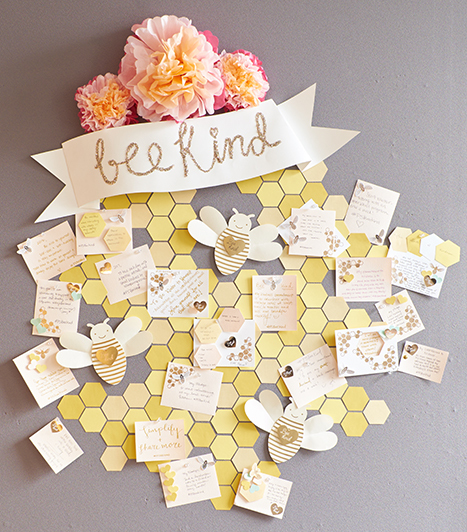 We were blown away by their creativity and their ability to make crafting a social, yet personal, experience.